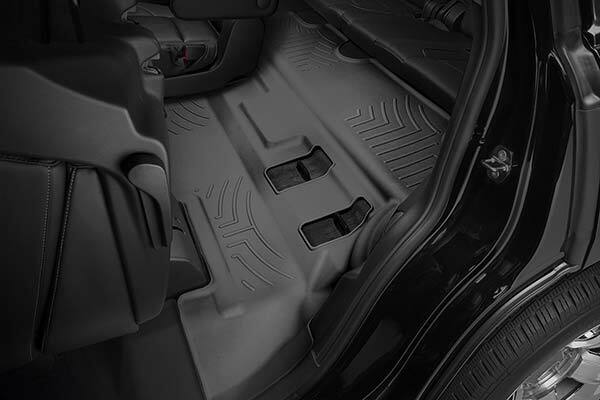 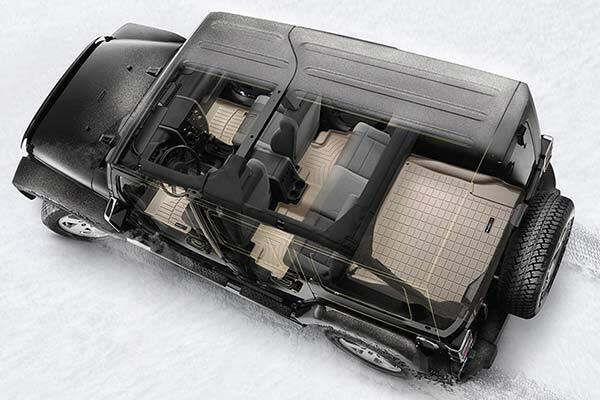 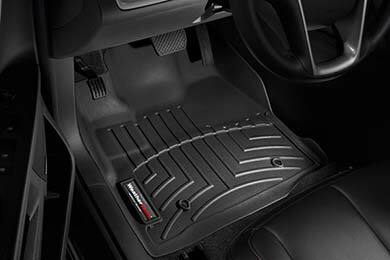 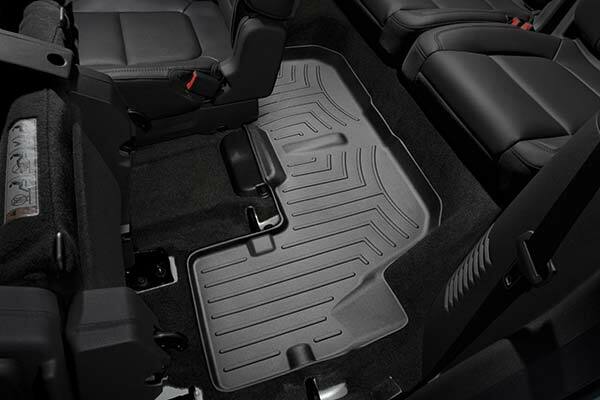 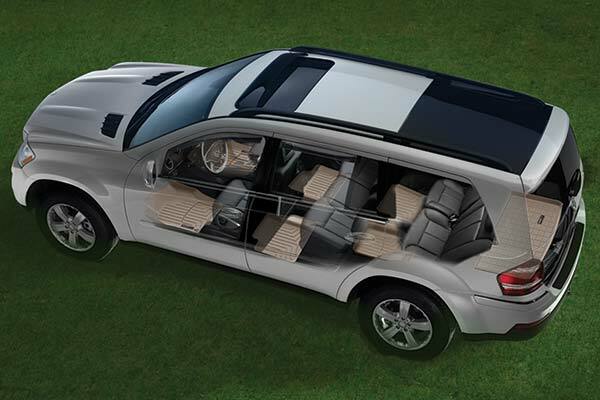 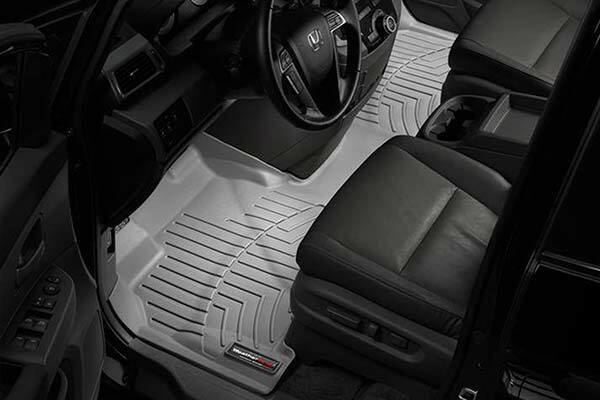 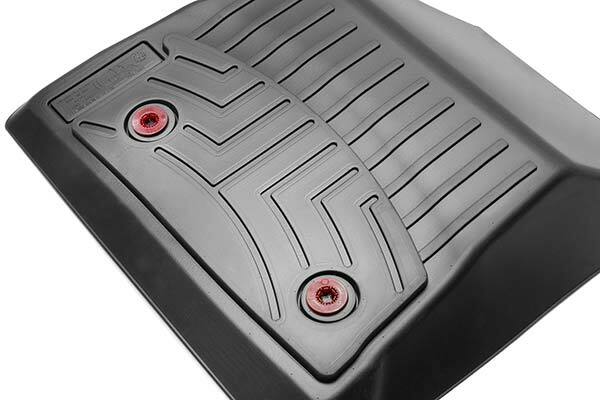 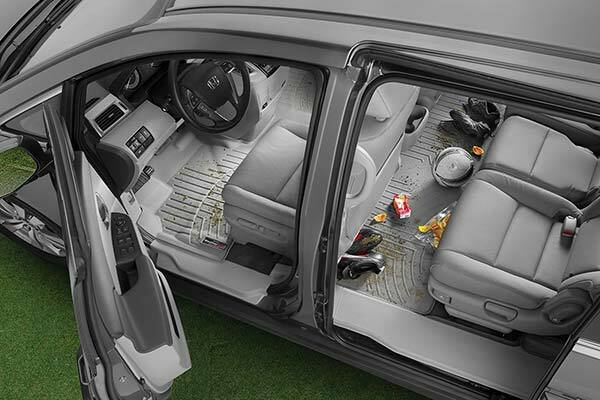 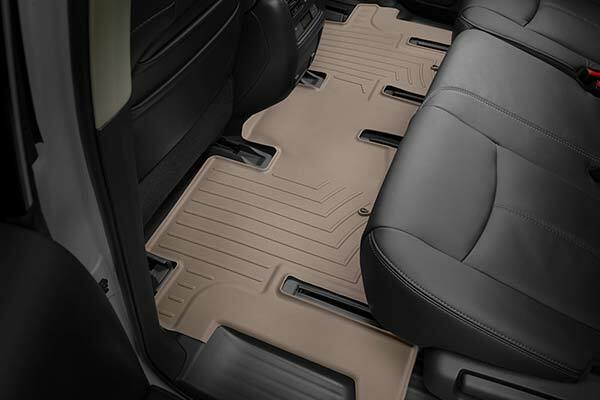 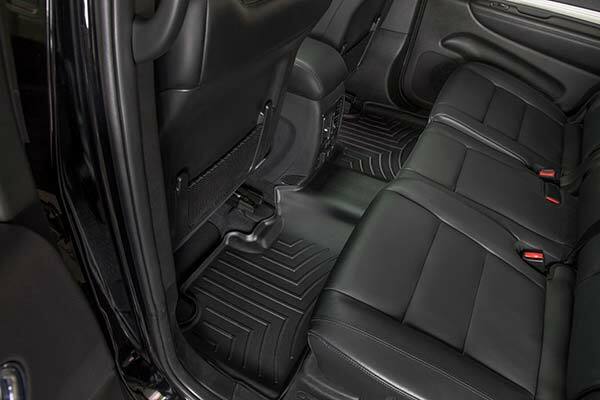 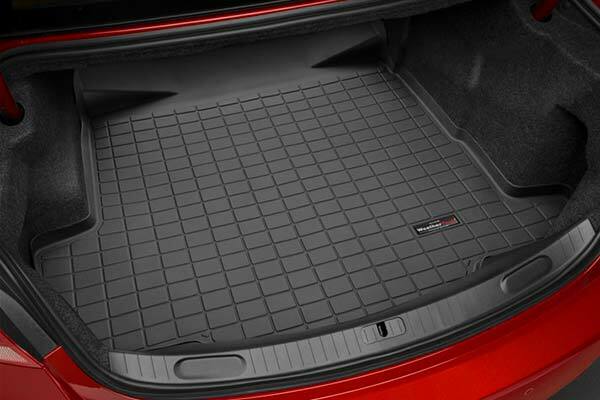 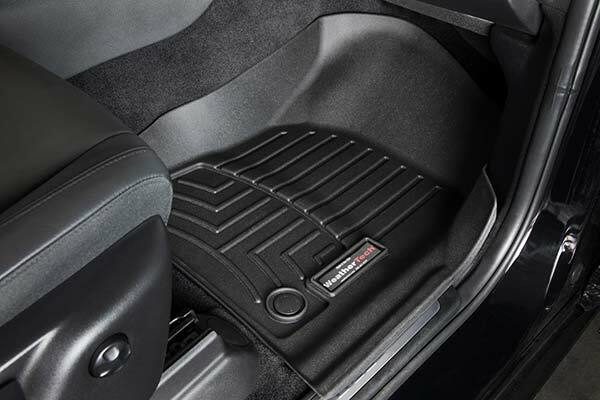 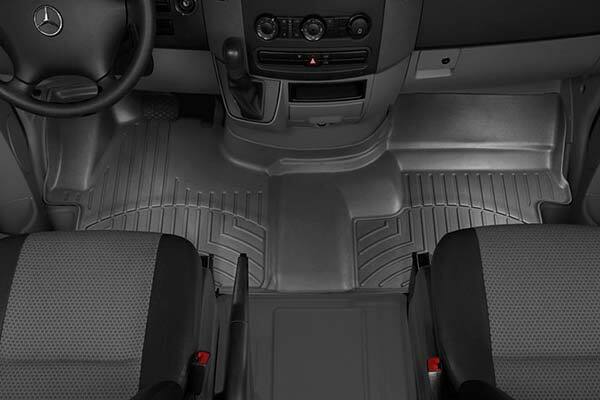 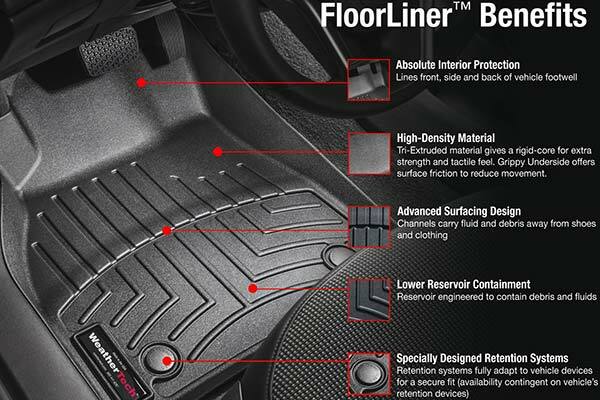 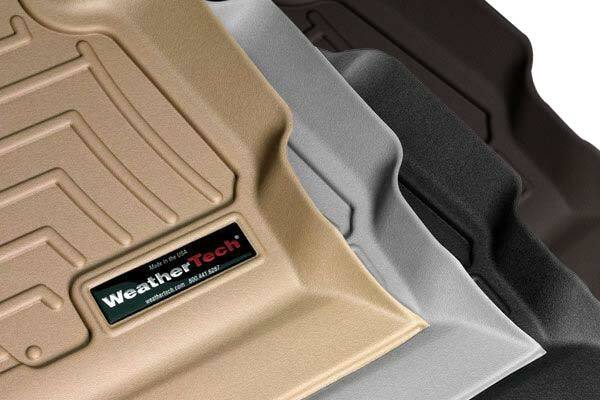 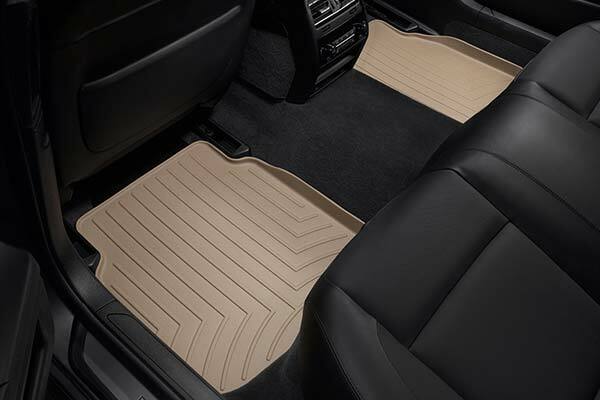 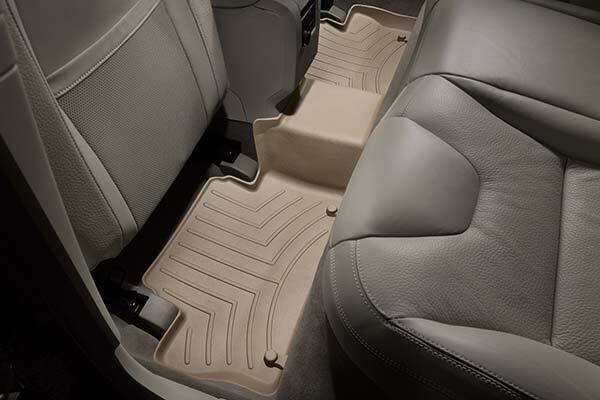 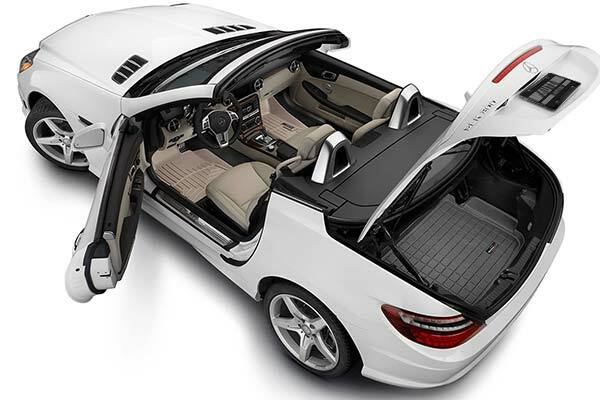 WeatherTech 454761 - WeatherTech DigitalFit Floor Liners - FREE SHIPPING! 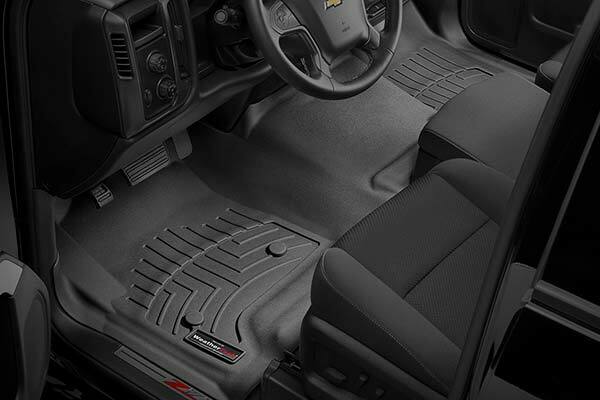 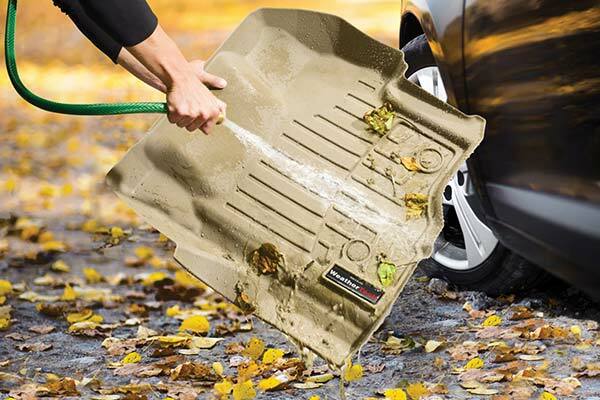 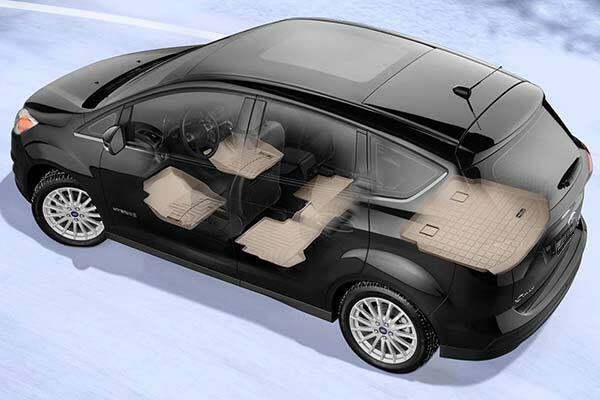 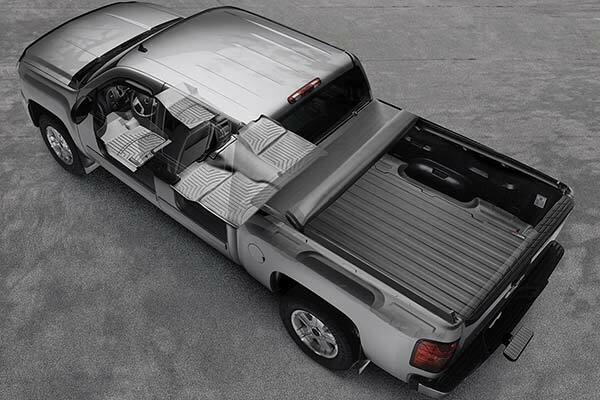 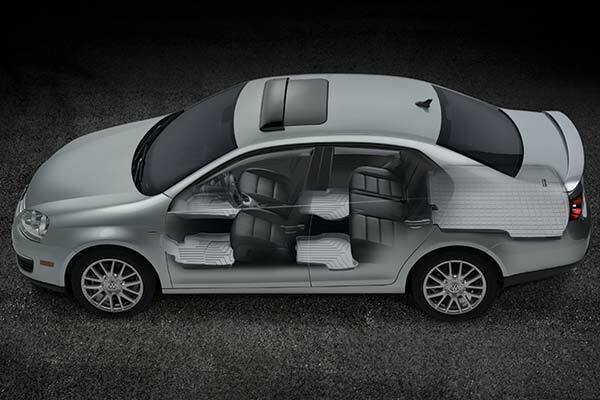 I just love the Weather Tech Extreme-Duty DigitalFit Floor Liners I recently purchased. 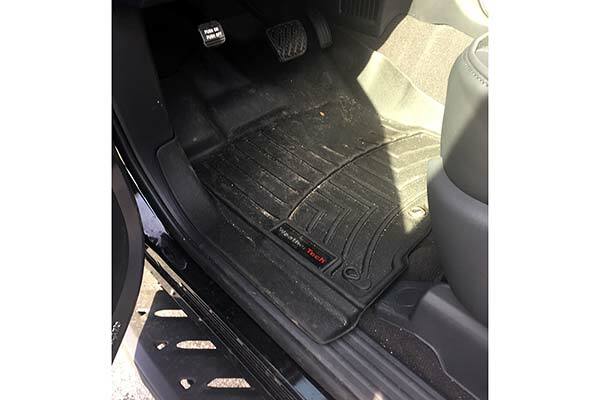 My husband purchased them for his Mercedes Benz and he just loved them too. 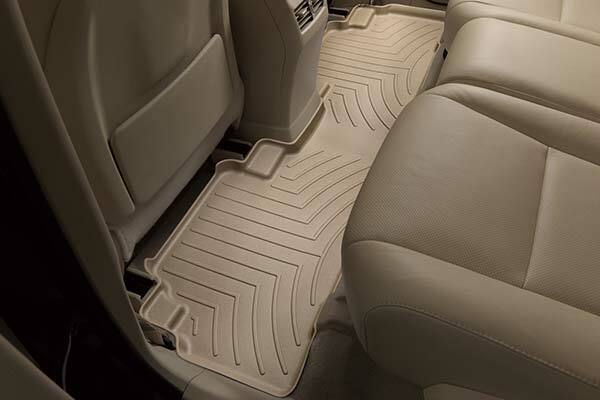 You don't have to worry about water or snow seeping under the mats and ruining the carpet. 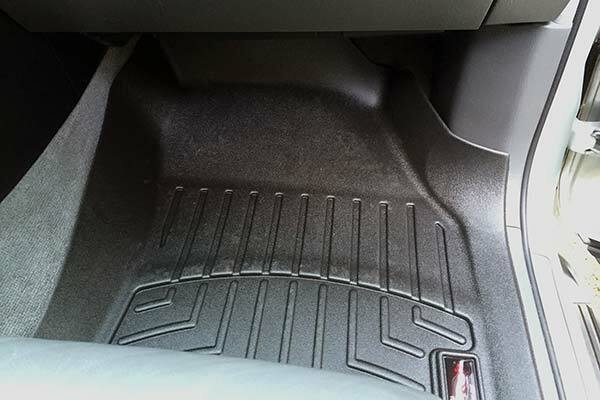 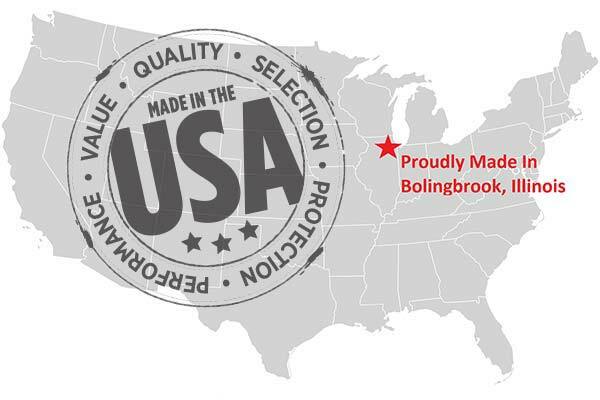 Reference # 760-702-259 © 2000-2019 AutoAnything, Inc.